Aurora expert Mike Kosch thinks 2012 will be a great year to view the magnificent Aurora Borealis because the sun has a cycle around 12 years long, during which the number of sunspots – dark areas indicating intense magnetic activity – go up and down. More sunspots mean more particles being ejected and trapped in the Earth’s magnetic field, and thus more aurora activity. Solar maximum – when the number of sunspots is at its peak – is predicted to be in the next couple of years, which means we are in a very good position to be viewing auroras. 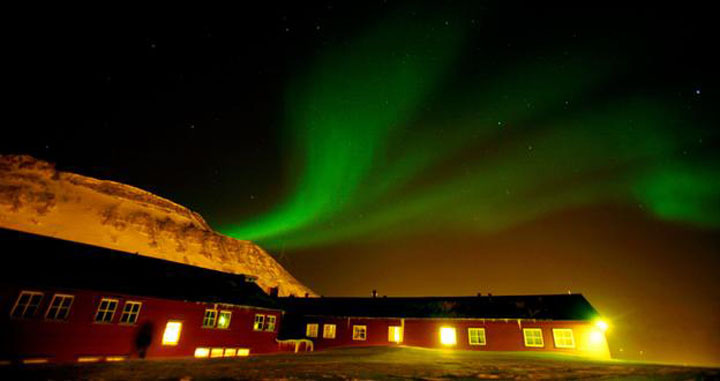 BBC lists places in Scandinavia and U.K. where one can see the Aurora, where to stay and how to get there.